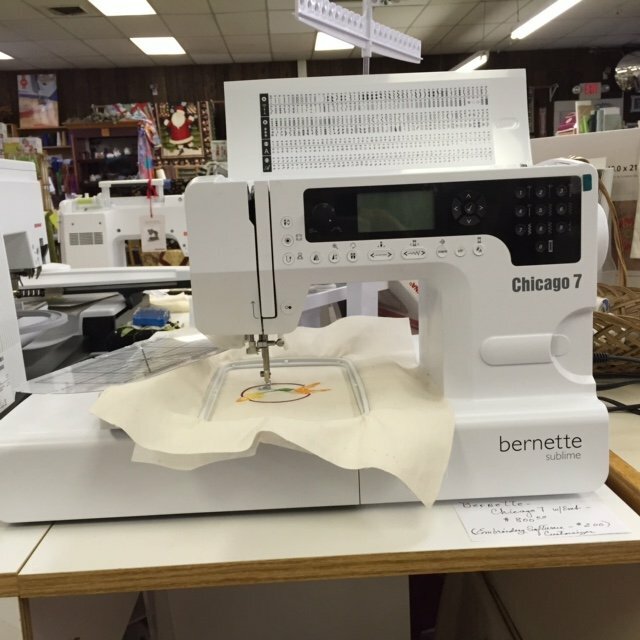 BERNETTE CHICAGO 7 - Sewing and Embroidery at a very affordable price. stitches up to 7mm. Needle thread monitoring and bobbin thread checking. Embroidery Module with 100 designs included. Needle stop up/down.